Thorwald Condominium complex. 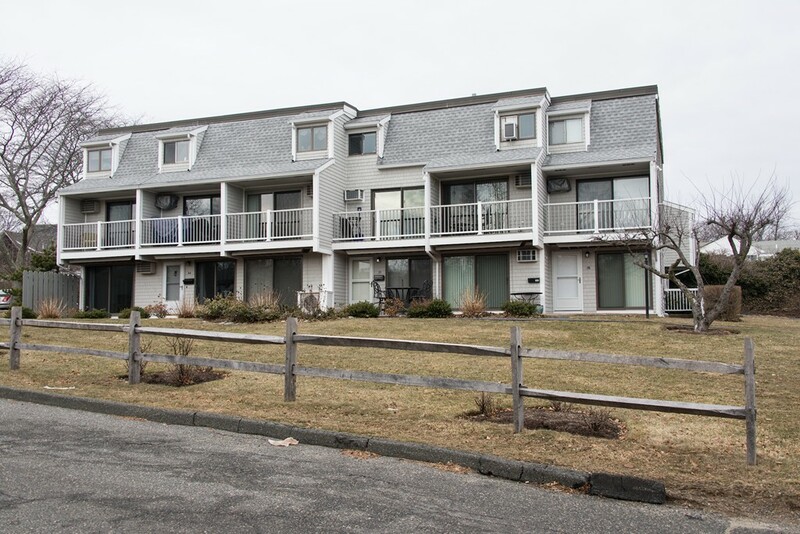 Completely renovated 2 BR, 2 BA Townhouse in East Gloucester, only a 1/4 mile to jewel "Good Harbor Beach" and is ready for occupancy. This seaside get away or year round home offers new kitchen, master bath, updated plumbing and electrical, new hickory hardwood floors ..... too many updates to list all. Maintenance free for many years to come. Additional storage unit, 1 car deeded and 1 car guest parking. Like golf and playing tennis? Bass Rocks Golf Club is a short stroll up the street.